9 x 10. 184 pp. 61 color photos. Map. Index. For eighty-seven miles, the swift and shallow Blanco River winds through the Texas Hill Country. Its water is clear and green, darkened by frequent pools. Wes Ferguson and Jacob Botter have paddled, walked, and waded the Blanco. They have explored its history, people, wildlife, and the natural beauty that surprises everyone who experiences this river. 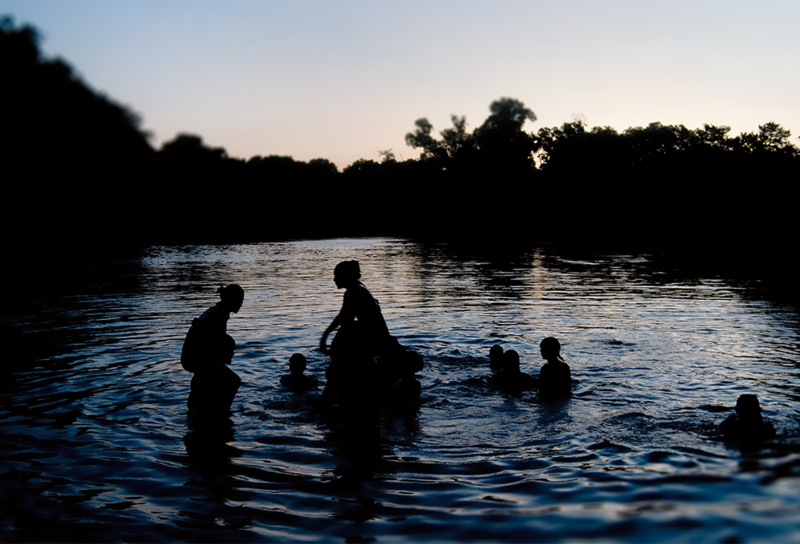 Described as “the defining element in some of the Hill Country’s most beautiful scenery,” the Blanco flows both above and below ground, part of a network of rivers and aquifers that sustains the region’s wildlife and millions of humans alike. 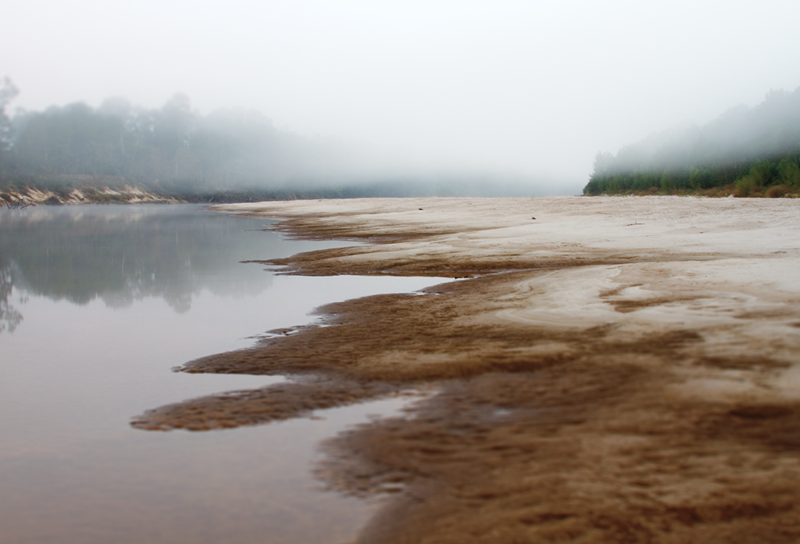 However, overpumping and prolonged drought have combined to weaken the Blanco’s flow and sustenance, and in 2000—for the first time in recorded history—the river’s most significant feeder spring, Jacob’s Well, briefly ceased to flow. It stopped again in 2008. 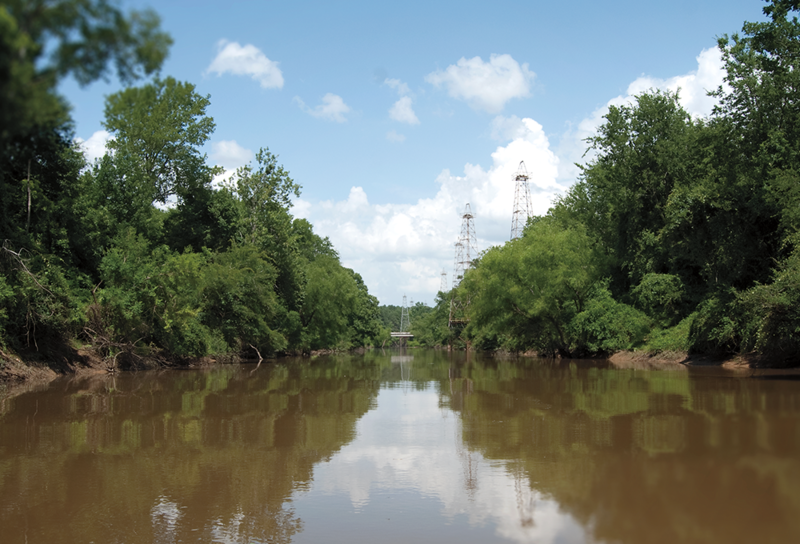 Then, in the spring of 2015, a devastating flood killed twelve people and toppled the huge cypress trees along its banks, altering not just the look of the river, but the communities that had come to depend on its serene presence. River travelers Ferguson and Botter tell the remarkable story of this changeable river, confronting challenges and dangers as well as rare opportunities to see parts of the river few have seen. 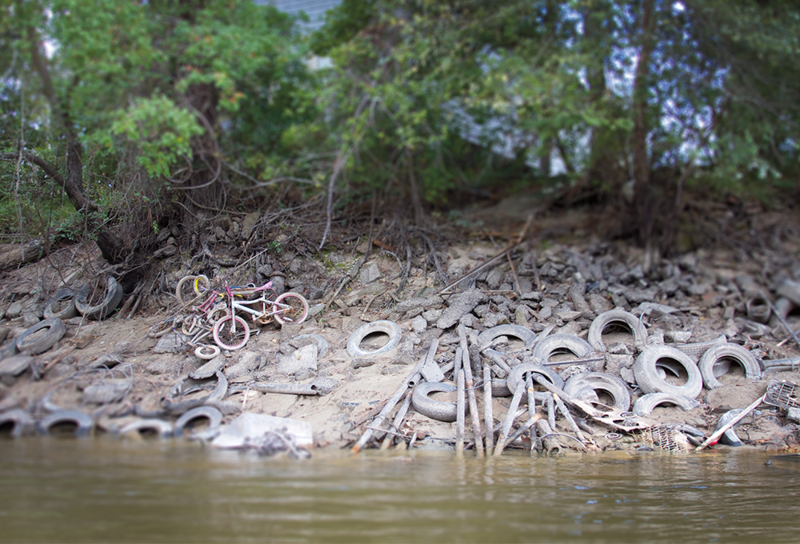 The authors also photographed and recorded the human response to the destruction of a beloved natural resource that has become yet another episode in the story of water in Texas. To learn more about The Meadows Center for Water and the Environment, sponsors of this book's series, please click here. WES FERGUSON is a journalist and freelance writer whose work has been published by Texas Monthly, Texas Observer, Texas Co-op Power, and Longview News-Journal as well as other newspapers. He is the author of Running the River: Secrets of the Sabine. JACOB CROFT BOTTER is an award-winning photographer and photography teacher. He has worked as a photojournalist for the Longview News-Journal and is the photographer for Running the River: Secrets of the Sabine. "A trustworthy guide into the rich and hidden history of the Blanco and a reminder of its sudden, destructive power. A captivating, necessary read for anyone who values this Texas treasure." —Bryan Mealer, bestselling author of Muck City and The Boy Who Harnessed the Wind.